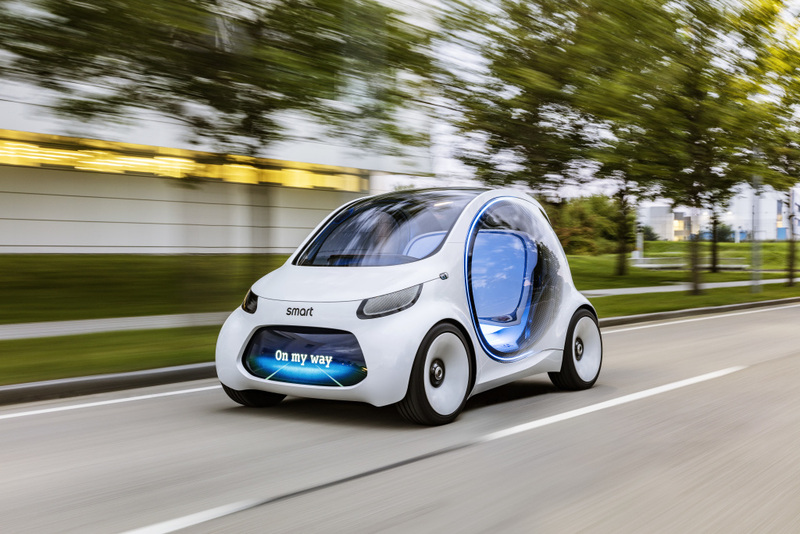 Mercedes has been raising the news alarm to let us know it is still here and has decided to work on getting its tiny two-door electric vehicle, the EQA, out the door. 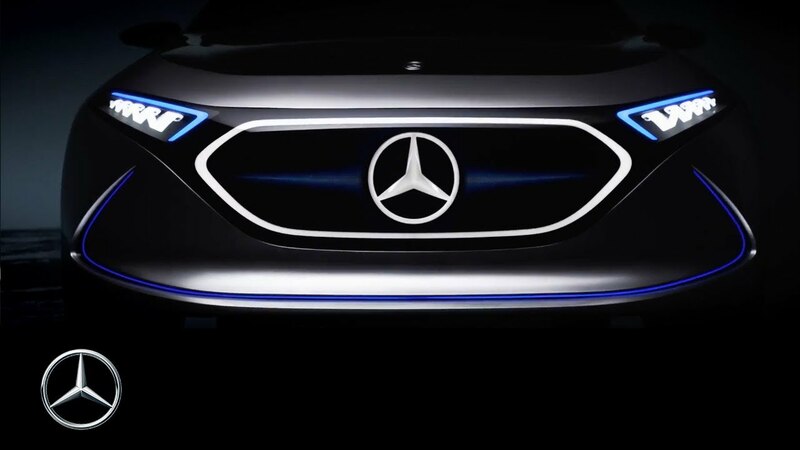 I has just shown the electric EQA Concept, which is part of the new EQ electric sub-brand from Mercedes-Benz. The amount of electric and clean energy news from Mercedes-Benz and the Daimler group is, sadly, low compared to copious marketing surrounding its heavy, gas-guzzling, belching super cruiser sedans. A Mercedes is a car you buy to feel prestigious, have your back massaged, impress your friends and family, and walk away from most accidents. But a Mercedes is not a car you buy to make the world greener — sadly, it’s generally to the contrary. Mercedes does kinda, sorta offer an EV — the Mercedes 250e. Daimler also offers smart cars, which are going fully electric in Europe in a few years and already got there in the USA. It seems to even now have the EQ branding. The smart fortwo electric drive is no Tesla Model S, or even BMW i3 for that matter of fact. It is more like a similarly small Mitsubishi i-MiEV than a typical Daimler vehicle. It doesn’t offer long jaunts to the country. It doesn’t go fast. In fact, it’s not a highway EV at all. You can take it on one, but that really isn’t its best traveling terrain. Its home turf is local streets, quick trips to the grocery store, picking the kid up from school, or folding the front seat to increase the small cargo. It’s a great car. It does what it does well. And that’s good. But that’s it also. Is The Mercedes EQA A Badass Smart Car On Steroids? The Mercedes EQA Concept should sport a 60 kWh battery pack, which should propel the car for about 200 to 250 miles on a single charge. 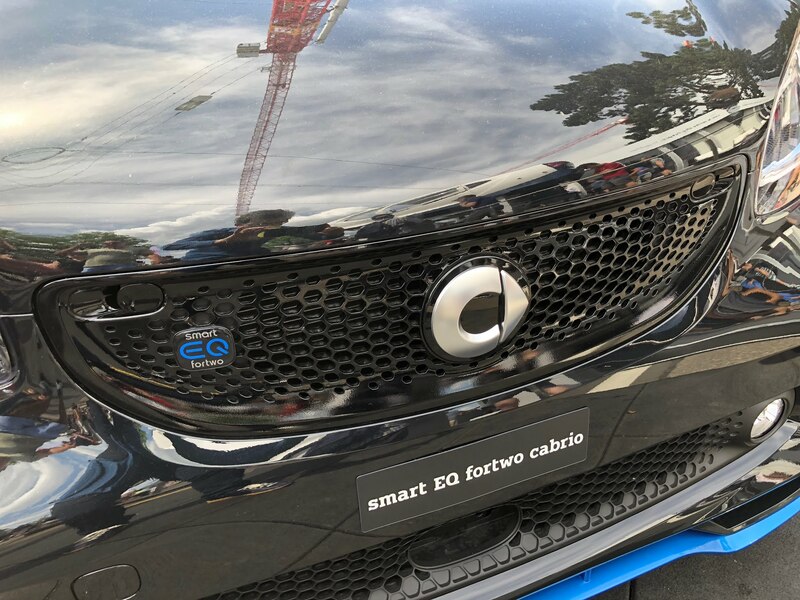 The other good news in terms of performance comes from a more adrenaline-charged 0 to 60 mph (0 to 100 km/h), which apparently clocks in around 5 seconds, a stark departure from the ho-hum accelerations of the venerable smart fortwo electric drive. And this time around, the EQA is hinting at DC quick charging that should give you about 60 miles of range in around 10 minutes. Unfortunately, news of the future from Germany abounds while there is still too little to show for the amount of drumbeating and PR that comes out of the few main automotive OEMs. Mercedes is putting some skin in the game, but it’s a modest $589 million at its Hambach plant in France for the manufacturing of the EQA. This plant is where the smart car EQ is built currently. As far as the rest of the EQ lineup, Mercedes promises an obligatory SUV, the EQC SUV, by next year, as well as the EQS, the electric version of its S-Class sedans.